The children will decorate 4 cupcakes with an Easter theme to take home. Your child will decorate 4 Easter themed cupcakes using basic piping techniques and sugarcraft materials. All equipment is supplied. Prices are £12 per child and is payable upon booking. Max of 8 children per class. Age 4 and upwards. to place an order please get in touch. 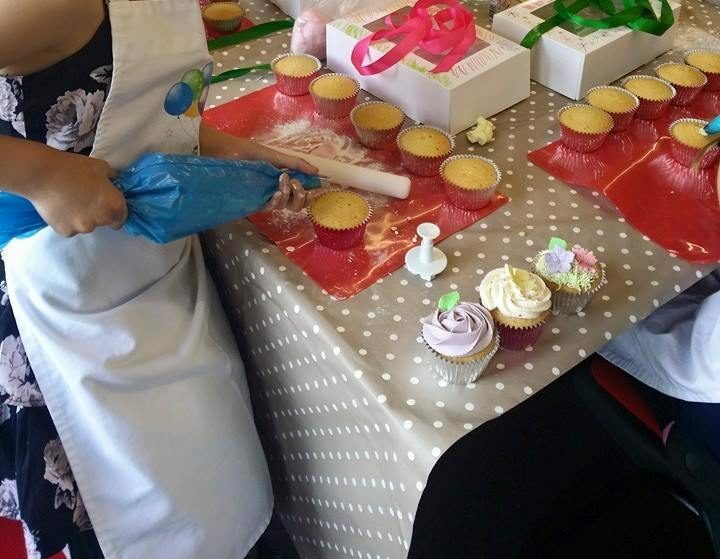 Take a look at our About us section to find out a little bit more about Cakes by Heidi. Copyright 2016 by Cakes by Heidi.